Love is in the air… and what better way to show my love for YOU than to host a little giveaway? 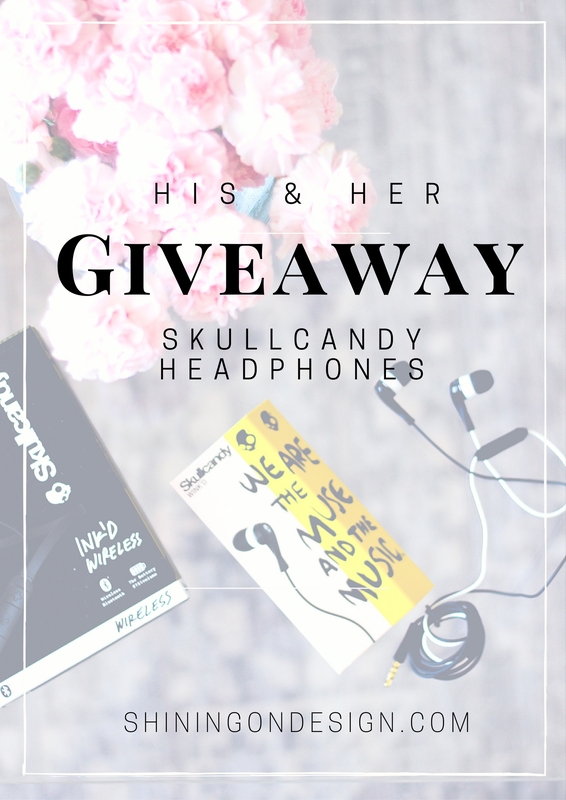 I’m giving away 2 pairs of Skullcandy headphones today (a $70+ value). 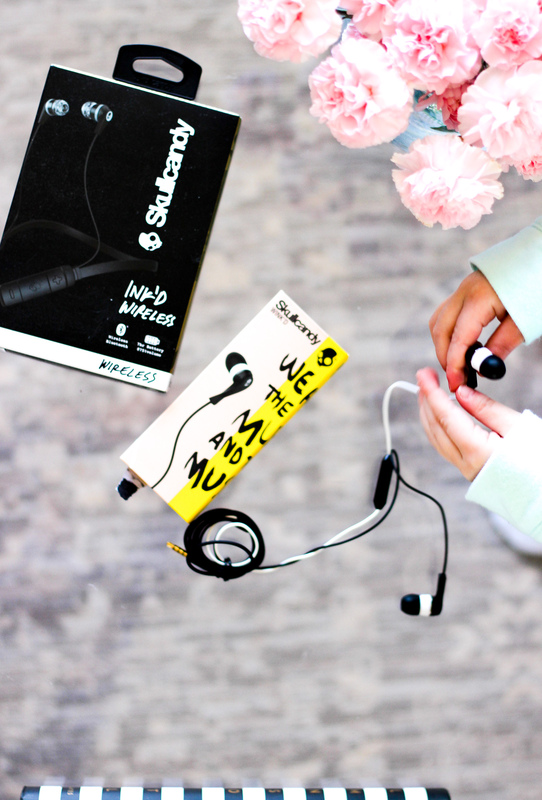 I’m sure you are all familiar with the brand Skullcandy. They have the awesome headphones and are based out of my favorite destinations, Park City. I just shared Part 1 of my friend’s house tour there which you must check out! Just fill out the form below to enter. Good luck! 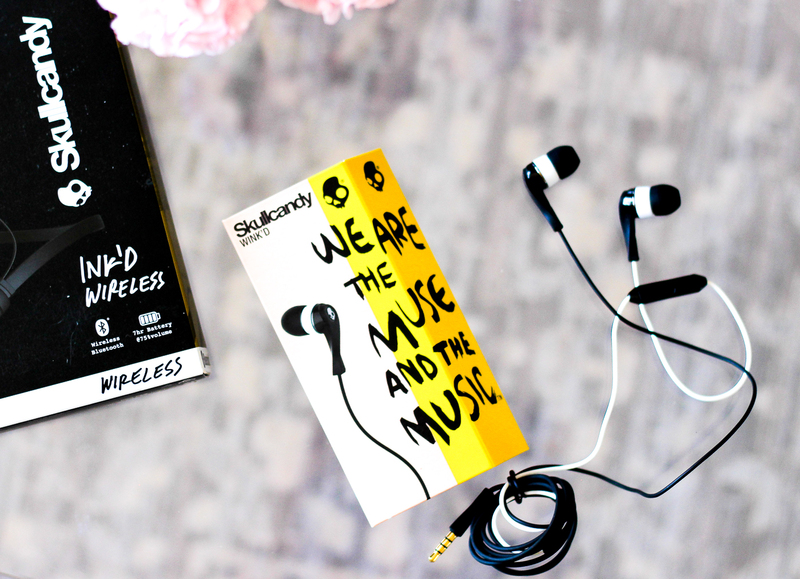 Skullcandy Ink’d Wireless – Bluetooth® Wireless with 8-hour rechargeable battery.